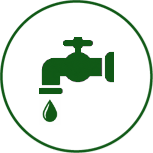 Servicing & Managing the Water & Wastewater Needs of Over 200 Municipalities & Hundreds of Commercial Clients. 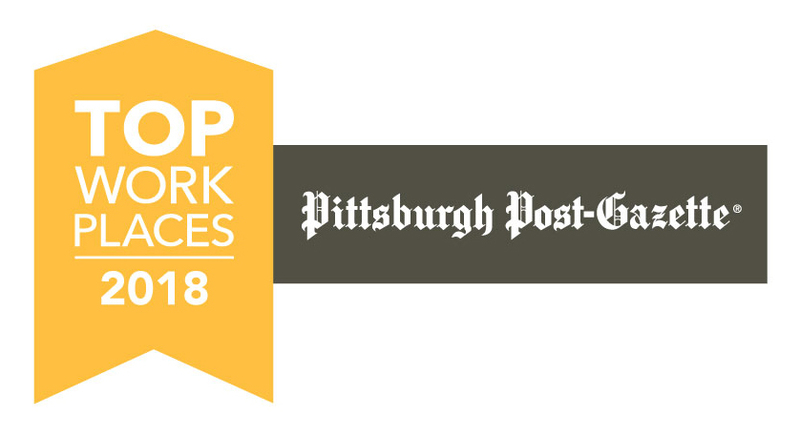 CWM has been Recognized by the Post Gazette as a Top Work Place 2018 - Learn More. 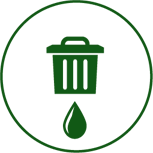 CWM Environmental is a leading environmental firm specializing in water management, and analytical laboratory solutions. CWM strives to improve water quality and enhance the environment, by servicing & managing the water & wastewater needs of municipalities & industries. 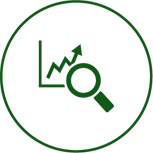 CWM provides clients with technically reliable and legally defensible analytical testing. Our core services include: Water Quality Analysis, Groundwater & NPDES Sampling & Testing, Plant Operators, Maintenance, Dewatering, Sludge Removal, Wastewater Treatment, Analytical Lab Testing and Regulatory Reporting & Consultation. CWM has locations in Greater Pittsburgh & Cleveland. CWM holds a NELAP Accreditation through the Pennsylvania DEP. 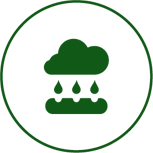 CWM Cleveland holds certifications under Ohio EPA & Ohio Drinking Water, along with certifications in Indiana, Michigan, and Maryland. CWM has the expertise & solutions to keep your water & wastewater systems safe, compliant, and operating efficiently. 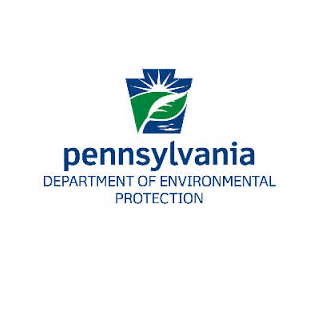 We're a member of the Pennsylvania Association of Accredited Environmental Laboratories (PAAEL) and our laboratories are NELAP & VAP certified. We work with clients from municipalities, engineering firms, and both the commercial and residential sectors.